Marble tiling can have a polish that man made and clay based tiles won’t have. 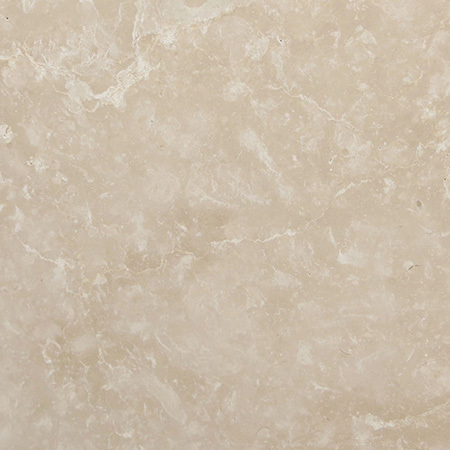 The material marble itself lends a sophistication to any room in terms of aesthetics. Marble tiling can have a polish that man made and clay based tiles won’t have. 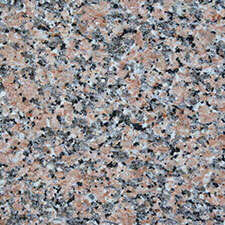 Marble is less dense than certain other kinds of stone, particularly granite. This makes it more likely to stain than granite. 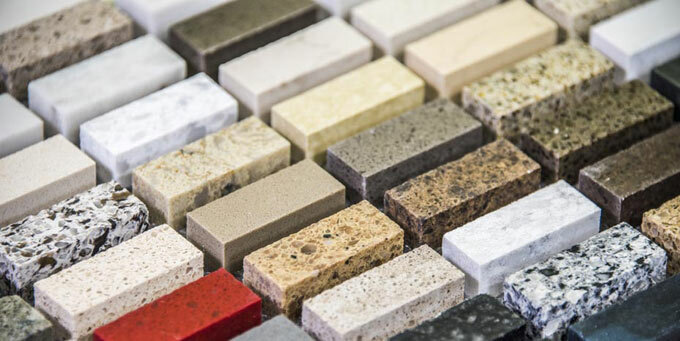 However, marble flooring or marble tiling can be sealed and treated to mitigate its porous nature, making it suitable to many more applications than it otherwise would be. 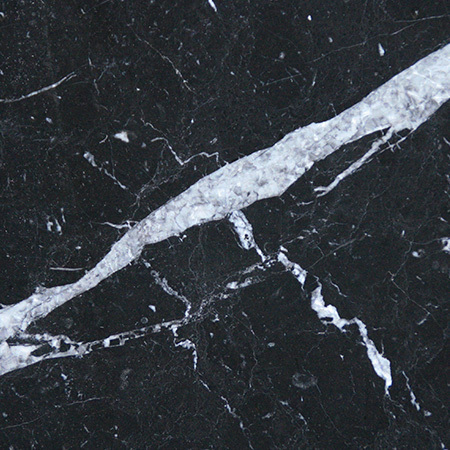 Marble cladding and other marble features also have a timeless quality due to their natural resilience. 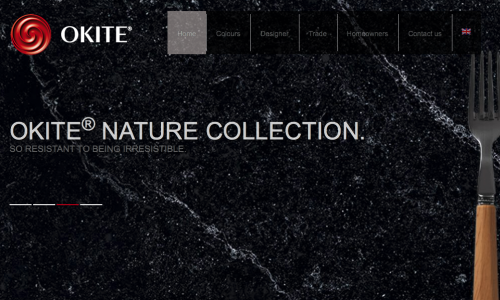 The fact that marble is a resilient material is also a plus. It has a strength and a longevity that other – particularly manmade – materials lack. 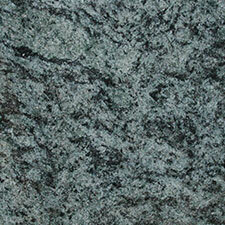 It is more suited to bathrooms than many other stones. 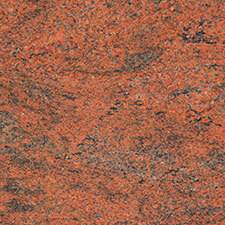 It has a polish which provides a richness to any surface, while retaining a translucent quality that adds the same. However, marble cladding has some inherent problems because of its thinness. 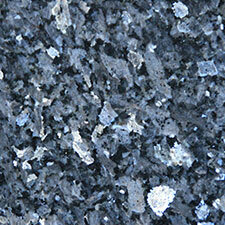 Marble is not as dense as other natural stones such as granite. In thick marble worktops or in marble flooring, this is not a problem. Marble cladding, however, comprises thin pieces of marble of any kind that are patterned or can be shaped in various ways and laid across the surfaces of building walls or similar structures for decorative effect. Marble cladding will also protect a building from the elements. 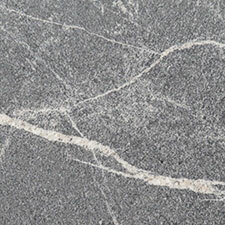 As a brittle material, care should be taken as marble cladding or marble tiling may split or crack in extreme instances. 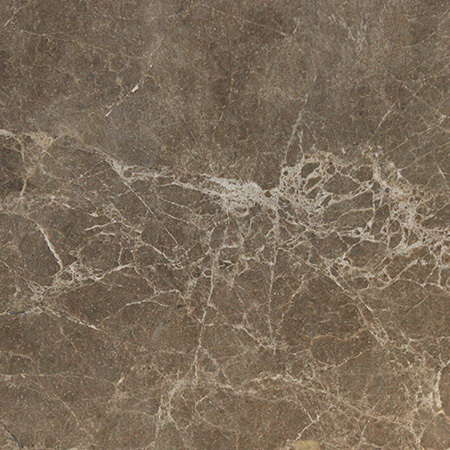 Marble tiling can be treated when it comes to its porousness, but it still has grouting like all other kinds of tiles. This means that a surface with marble tiling can be just as unhygienic as any similar tiled surface. 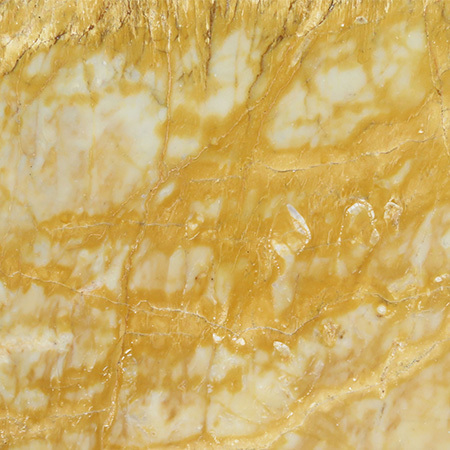 Similarly, marble cladding can trap moisture inside walls, leading to problems such as dampness and mildew. 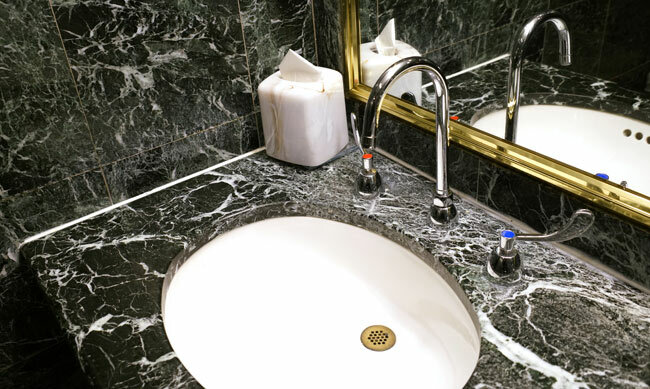 As with all surfaces, marble features should be maintained and monitored to ensure that they are in the best condition. You should clean spills off your marble tiling as soon as possible to prevent damage to it. 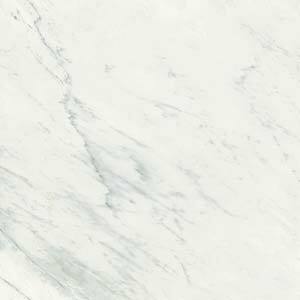 There are numerous tips to take note of when maintaining a marble surface, although the surface is itself far more durable than many of its manmade competitors. For example, you should use mats or stands under very hot dishes, cookware or pans of all kinds. You should clean spills off your marble tiling as soon as possible to prevent damage to it. Spills of any kind should not be left overnight if at all possible. Certain delph, ceramics, silver or china may scratch the surface – you can easily protect the surface by placing mats under such objects. Coasters can be used under mugs or glasses – and try to avoid spillages of acidic citrus juices or alcohol. Acidic cleaners should also be avoided. Numerous bathroom cleaners and grout cleaners – especially those that use ammonia, bleach or vinegar – are not suitable for marble worktops. Alkaline cleaners that are formulated for marble tiling and other stone are excellent.